Traveling to far away remote places makes you appreciate life and what you have. Sometimes the surf is pumping...sometimes it flat. Sometime the fish are around...sometimes they are not around. You find ways to have fun despite the conditions and the experience of traveling becomes much more rewarding. The surfing, diving, and fishing become icing on the cake and building relationships and making new friends are of value. One of our highlights was visiting a remote village and sharing all kinds of goodies with the kids. Here Mihoko busted out her candies and the kids were stoked. They probably never had m and m's before or a snicker bar. They were so excited they started eating the wrapper instead of the candies. Another traveler brought a bunch of reading glasses and all the older villagers were amazed they could see much better. This is why we travel! Not just to broaden our minds but to bless those less fortunate. You would never believe how much you have if you never go somewhere like this. This year we had a bunch of groups traveling to Indonesia and they all scored! 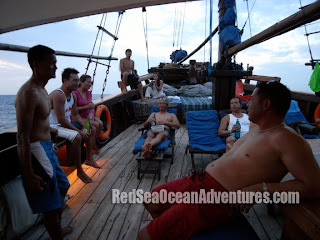 Living on a boat in the middle of the Indian Ocean, sailing, surfing, diving, fishing, and making new friends was our agenda. 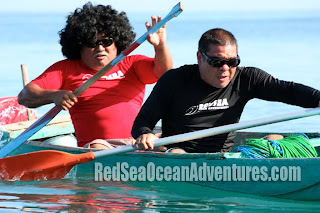 We saw so many waves, fish, shells, I don't know where to begin....except to share a few snapshots and stories. 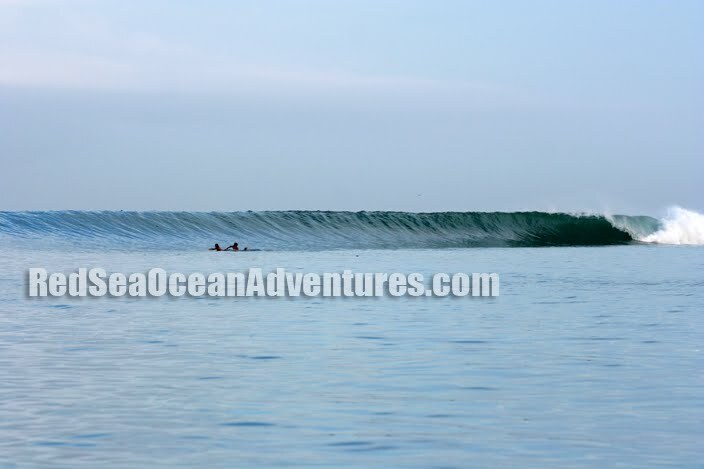 Every surfer dreams of a day like this with perfect waves and no crowds. Our group was tripping out when we pulled up to this secret spot with only us out. 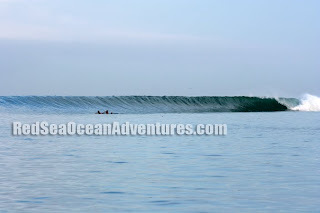 Solid swell came in on schedule and the rest was history! 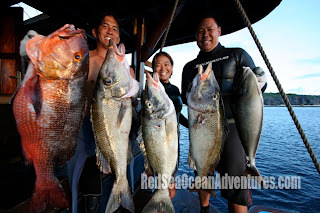 We had a bunch of divers/surfers on board also so in between surf sessions we were able to get some fresh fish every day! Kirby Fukunaga, Mihoko Ito, and Kekoa Mau were showing us how it's done. With over 4,000 photos taken, hours of video, and memories to last a lifetime...I can't wait to go back to this Indonesian Paradise next year!